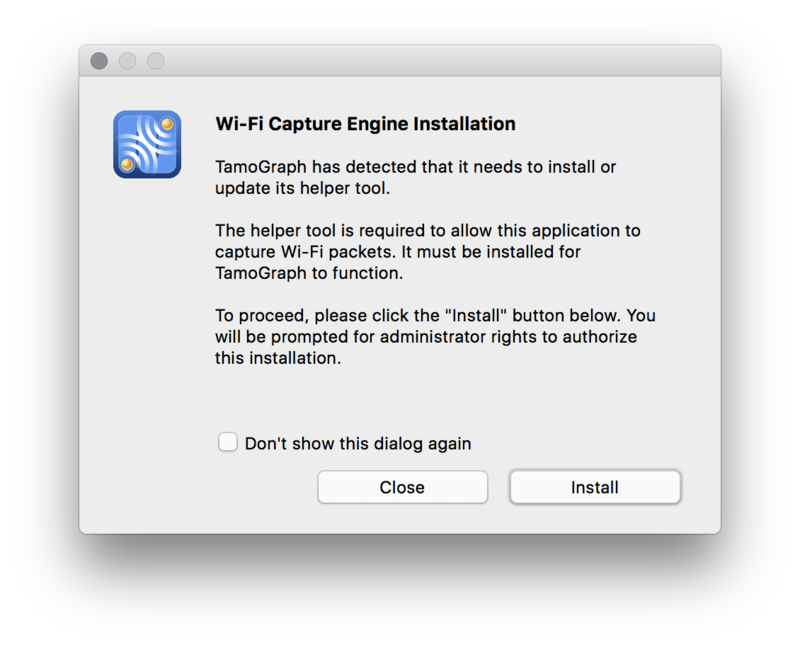 When you install a new TamoGraph version on macOS, in some cases, it may be necessary to update the Wi-Fi packet capture engine. Currently, this operation is not performed automatically; it requires some simple user actions. 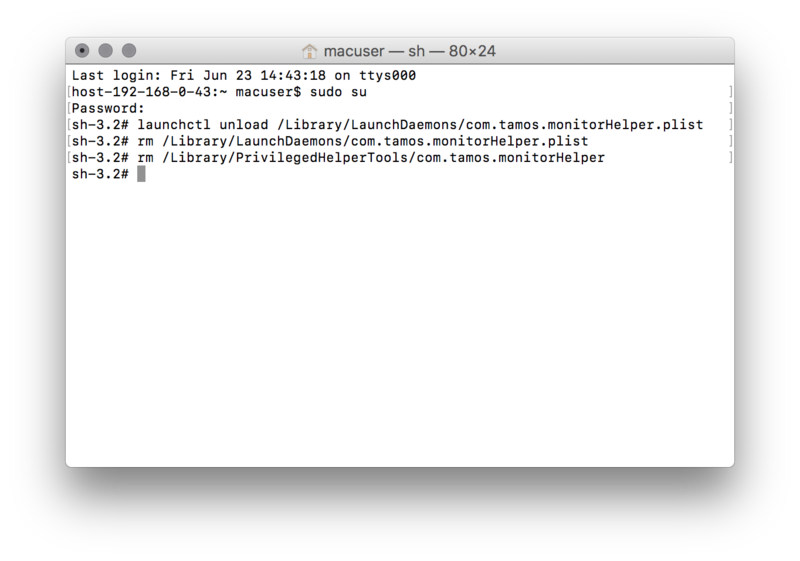 The same actions are required when you want to completetely uninstall TamoGraph and all of its components. 1. Close TamoGraph if is is running. 2. Open a new Terminal window. 3. Type "sudo su" (without quotation marks) in the window. You will be prompted to enter your administrative password.